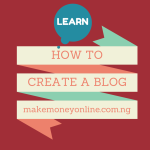 Welcome to another topic in the training series on how to create a blog in Nigeria using your phone, iPad, laptop or desktop computer. If you are reading this blog for the first time, I want to say, “welcome to my blog”. 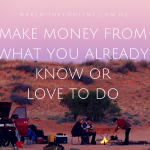 This blog is called “MakeMoneyOnline.com.ng“. (Please take note of our web address). It’s a school where I teach internet business from scratch. I also show my readers legitimate ways to make money online at the comfort of their homes. 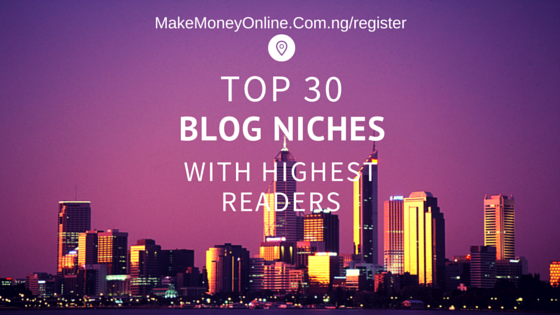 There are many ways you can make money online, but one of the ways is from blogging. So, if you will like to make money online, you may need to become a blogger (have your own blog). I know you will like to make additional income this year. That’s why I bring this lesson to you. The lesson contains step-by-guide on how to create a blog with illustrations. In our previous training, disused in detail on the topic – How to make Money Online with facebook Page If you missed that topic, you can simple click here to read it. 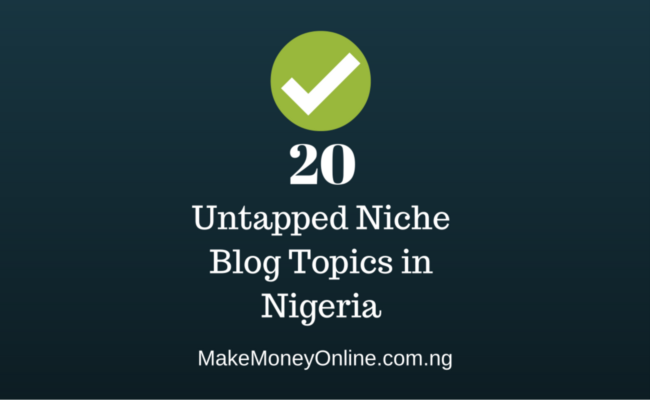 In this training, I will tech you the step-by-step guide on how you can create a blog in Nigeria. This information is also applicable if you are not in Nigeria. I only use the word Nigeria to emphasize my target audience. I will teach you how to create a blog using the two (2) popular blogging platforms – WordPress and Blogger. After this training, you will be able to create your own blog. After creating your blog, you will be able to publish and see it on the world wide web. 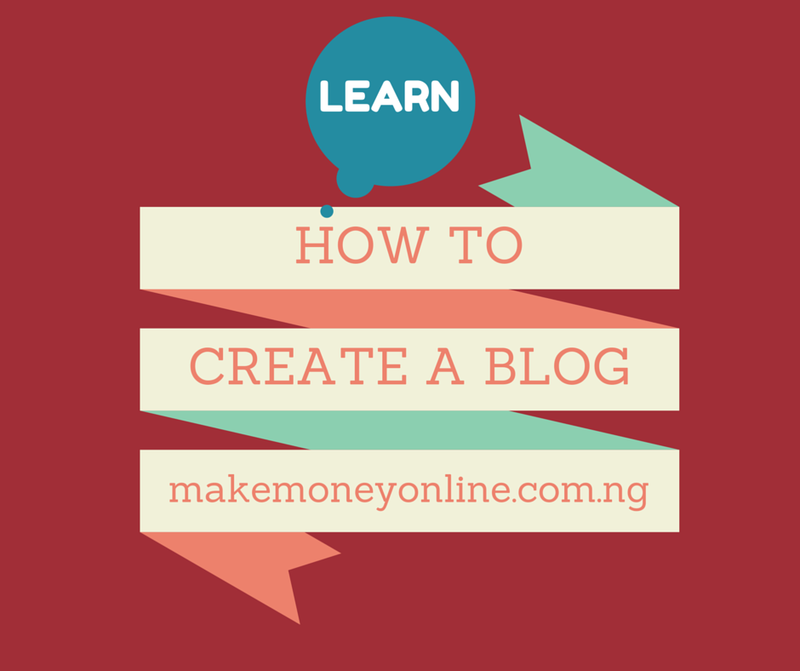 Everything here is simple and you can even create a blog with your phone after this training. Let’s start the training now. (2) Blogging Software of Platform; In this training, a blogging software is the same as a blogging platform. Like I earlier said, there are two popular blogging software or platforms. Of course, there are many other ones. But, I am going to teach you how to use the two popular ones. With the blogging tools mentioned above, you are now good to launch your first blog and start making money from it. You can see the the lesson above was on how to create a free blog. But if you need a professional blog, you will need a little investment. 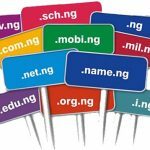 You will need to buy a custom domain name. 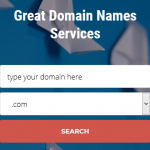 I recommend you get a free domain name when you buy hosting account fromBluehost. They offer professional WordPress Hosting services. Then buy a professional premium theme from themeforest.net. This will make your blog to have a feel of uniqueness. You can also use free WordPress theme to start if you don’t have money to buy premium theme. Then you do the minor customization and SEO. 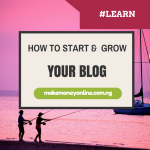 See guide on how to grow your blog. That’s all you need to start publishing on your professional blog. It will look like this blog you are reading now. That’s it and I will say… Congratulations! You now have a blog. Click the link below to read further on how to make money from your blog. Blogger is a blogging software owned by the Big G – Google. I actually started blogging on blogger. So, I recommend that you start here. Here is a step-by step guide on how to create a blog using blogger. Note that a single username and password from Google account will gets you into everything that is own by Google. If you already have a GMail account, this will be useful now. You can use it to create a blog on Blogger. If you don’t have the Google account already, simply signup in Google account and you are ready to start. After confirming your profile, you will be taken to where you will proceed to the final 5 steps to create your blog on blogger. You are done! You have finish creating your new blog on blogger. Please note that you blog name url will be something like yourblogname.blogspot.com. You can still use this to make any amount of money you need. But I overheard it in Google product forum that Google AdSense team does not accept .Blogspot blog again in their AdSense acceptance. Let’s continue on the how to create a free blog using WordPress. 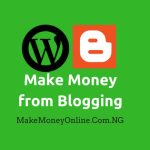 With WordPress, you can also create a free blog. For absolute beginners, I usually advise that you should try your hands on the free option so that you can use that to learn the basics before paying. But if you want to get something outstanding at once, I will advice you to chose your self-hosted WordPress blog. I can set it up for you in no time. Please note that your blog name will be something like – yourblogname.wordpress.com. Of course, you can change this to yourblogname.com but still hosting free on wordpress.com. Note: There are limitations to free hosting. You will not be able to have absolute control over everything on your site. Of course, with wordpress free hosting, you will not be able to participate in AdSense programme. In this training, we have learn how to create a blog on WordPress and Blogger using any of our devices – Phone, iPad, Laptop or Desktop Computer. In the next training, I will teach you how to create a self hosted blog on WordPress. This is like a school, so we need questions so that we can test your understanding of this topic. Ask anything that bothers you on this topic in the comments section. I will answer them as soon a possible. Also, share this topic on your Facebook and Twitter profile. Invite friends to join you in the next training. I must confess as a big time blogger this is one of the most interesting post about how to start blogging for newbies. to add to this information allow me to recommend some interesting platform to help you create a professional blog. Blogpost is house hold name in Nigeria, #1 Blog, webhost and e-commerce platform in Nigeria. On Blogpost platform you will not just only create a free blog you can also create online store like jumia and sell your products and services in less than 1 munits. Blogpost is build with Newbies at heart for you to build a professional blog, website and online store without dirtying your hands with codes, that mean you don’t need to know all the technical know how, with drag and drop themes to build your self a professional website with your own domain name. In case if you have a blog and you can’t afford to buy traffic to your blog allow me to recommend bebehoo.com for free traffic. all you need to do is to share the excerpt of some of your interesting post on bebehoo and how traffic will flow to your site! You can also make money through your blog with Blogpost affiliate program. Blogpost affiliate program is the best you can get reward blogging about their platform and the best way other bloggers can monetize their blog. they pay %40 of every conversions you referred to our program. These statistics are in real time and update instantly. Very good round-up @Donrich… More Grace to you! Please can I use a blog site as my Facebook page site? Please do i need a website first before opening a blog? Pls if I created a blog now,how do I post whatever I want to post and how how much will it cost me? Sir,can I upgrade from using blogger freely to making money from it later. I will love to try it out first before I selfhost it. Must I have a website to own a blog and if yes how mmuch will it cost me. Sir,I tried blogger.com but did’nt see the pix as you mentioned above. I labelled the pix for your understanding. Can’t someone make use of a website?? Thanks alot sir..for the wonderful info shared..but sir,i’m sorry to ask..How is a blogger gonna get or receive his/her pay…? Yeah, bloggers like me receive pays through bank accounts directly. When I clicked continue blogger, it didn’t take me to where I will complete the remaining five steps, it took to another place entirely. A place that I don’t even understand at al. If you delete your website, it’s gone except your have a backup of files. Success! 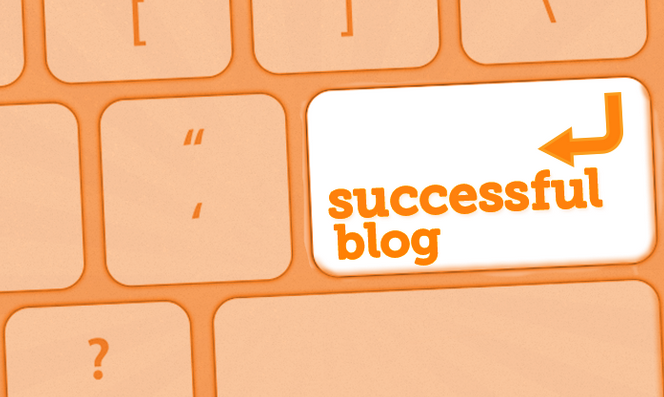 You will have to concentrate on content development until you have readers on your blog. I will soon publish a lesson and free eBook on this topic. Stay in touch. I can open your blog now at http:// jexonnet. blogspot. com. ng/. That’s nice. What you need now is to login to the dashboard and start publishing original articles. please what type of blog will enable me to benefit from profiting with google adsense and konga. Are you talking about a blogging topic? I want to open a website like www. myname. com ,how much will it cost me? I can set it up for you for NGN25,000 only. Once you create your blog, it becomes live on the internet. You can only publish articles on your blog. Go back to the instructions I gave in the lesson to see where you might have made mistakes. Success! sir taking u back to konga affiliate i tried signing up with konga as a member it was not working all bcos i dont have a blog.now i visited Blogger.com to get my own blog,afer putting the tittle and the the account it keep on saying invaild account or not supported. Follow the instructions on how to create a blog. Read every line carefully to understand it. Sure, you will pay. You don’t need to do that for now. Develop and grow your page by publishing relevant posts. Should upgrade from xyz. wordpress. com to xyz. 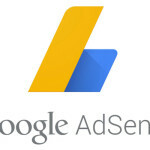 com, will I be able to use google adsense? Yes, you need to upgrade to a custom domain on a self hosted platform before you can use google adsense on it. You will get this via the email use used during your application. They will send it after approval. Success! Thank you sir for everything you have done and still doing for us may God reward you.thank you and if am successful in these,i promise to show my appreciation within my capacity thank you again sir. You are welcome @ Evans. Sure you will be successful if you are fully committed to success. Can one use any browseable phone to open a blog? Still waiting for how to design…hope u will? Sure, if you develop it very well, people will rush to advertise there. Good Work @ David. Keep up! That’s okay. What you should be thinking now is how to make money from it. Can I Get A Whatsapp Number Plss? No, you don’t add your account details there except you want to sell things directly to your readers. Please note that you can only make money from your blog when you sell something or promote affiliate products. Success!